We are asked a lot of questions about the bits and pieces of cars that squeak and rattle and break ““ everything from “Why is my wheel going clickety-clack?” to “How do I get rid of this rodent smell?” But for some time now we’ve seen our inboxes stuffed with questions on the failings of electronic components. That says something about the technological progress of the automobile. Vehicles are increasingly behaving like computers with wheels, so it’s time for a discussion of a little-known aspect of your car: its computer network. 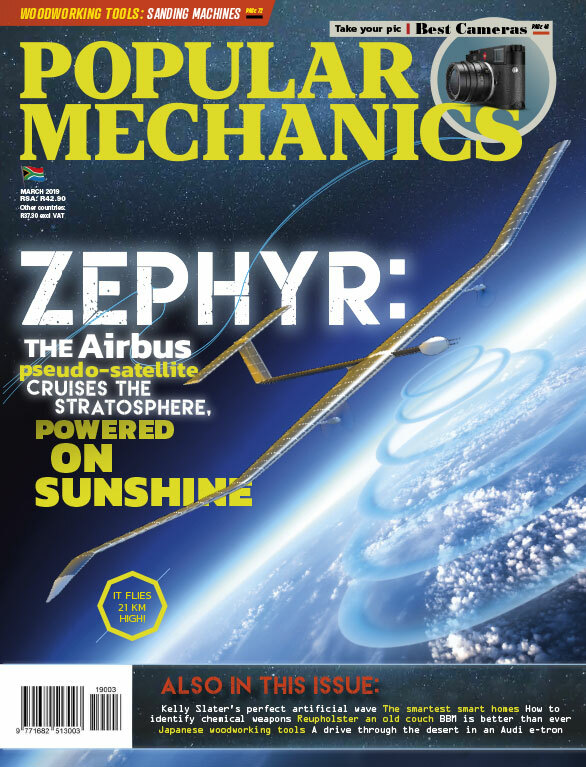 In the past we would have called it the electrical system, but its mission has evolved way beyond simply moving dumb electrons. Collectively, these electronics are known as the Controller Area Network, or CAN. 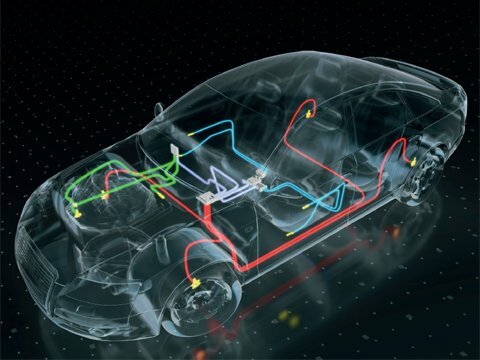 To be specific, the system of wires and software protocols acting as the connective tissue between a vehicle’s computers and sensors is known as CANbus. CAN allows cars to be smarter, cheaper, and capable of doing some slick stuff that wouldn’t otherwise be possible. 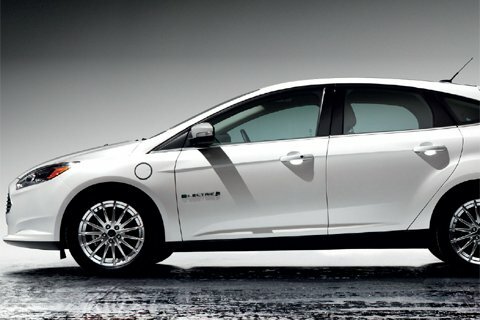 We talked to Eric Paton, a technical specialist at Ford, about the intricacies of CAN. Paton says, “If there’s one thing drivers should know when getting into a car, it’s that everything seems simple, but beneath the covers it’s incredibly complex.” The design of CAN is similar to that of a freeway system. Data move like vehicles from high-traffic highways to local roads via on- and off-ramps. Thousands of data points traverse this freeway at any time along any given stretch and can get off at any exit. Throughout the car are various computers called electronic control units, or ECUs – the traffic lights and intersections of our road-system analogy. Each ECU has several jobs: controlling the engine or transmission, rolling up windows, unlocking doors and the like. These computers have sensors and switches wired in to detect variables such as temperature, pressure, voltage, acceleration at different angles, braking, yaw and roll of the vehicle, steering angle and many other signals. When an ECU needs a signal from a sensor connected to an ECU elsewhere in the car, that’s where CAN comes in. Like a freeway, the CANbus network allows data from all the sensors and computers to circulate around the car at all times. Each computer transmits all its sensor and programming information constantly – as many as 2 000 signals are floating around the network at any time, whether they’re being requested or not. At the same time, each ECU “listens” to the network to pluck out pieces of information it may need to carry out its work. There is no central hub or routing system, just a continuous fl ow of information that’s always available to the ECUs. Take, for instance, power sliding doors, a common feature on modern minivans. These doors are operated by an ECU called the body control module. 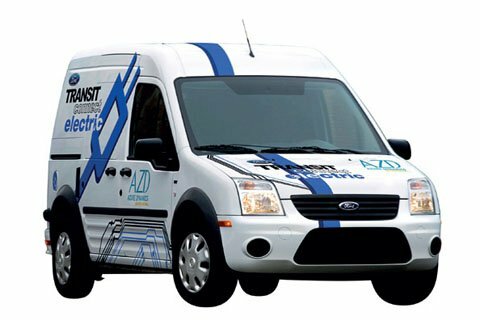 Sensors constantly report whether the door is open or closed, and when the driver pushes a button to close the door, the signal from that switch is broadcast across the network. When the ECU gets that signal, however, it doesn’t simply close the door. First, it checks the data stream to make sure the car is in Park (assuming it’s an automatic) and not moving. If all is well, it then gives a command to a power circuit that energises the motors used to close the door. It goes even further, though – the ECU then monitors the voltage consumed by the motors. If it detects a voltage spike, which happens when a door is hindered by an errant handbag or a wayward body part, the ECU immediately reverses the direction of the door to prevent potential injury. If the door closes properly, the latch electrically locks the door shut. In the old days, this would have been an engineering feat. Just electrically powering the doors would have required dedicated wires running between the shifter, the door switch and the motor. Before CAN was developed in the mid-’80s, every time a car manufacturer added an electronic feature, like, say, heated seats, new, dedicated wires had to be added just to connect the heaters to a dash-mounted switch. Over the years, more features meant more wires, until there were literally kilometres of wire in wrist-thick vines snaking all over the car. With CAN, the seat heaters and the switch that powers them don’t have to be directly wired together. They can simply “talk” over the existing CAN network – no special wires needed. What is needed, however, is some additional programming to get all the devices networked. It’s a choice to shift toward programming complexity over physical complexity. CAN has made software development more challenging, but it has had many more positive effects: significant cost savings to the consumer, much lighter weight, reduced reliance on rubber and copper resources, and far better reliability with fewer wires to break over time. Those attributes may be important from a technical standpoint, but the most profound effect of this shift toward programming is on vehicle diagnostics and software updates. The shrinking of the car’s wiring harness and other benefits were not the main impetus for the creation of CAN. As pollution requirements matured in the late 1970s, the USA’s National Highway Traffic Safety Administration and the California Air Resources Board demanded ways to monitor the effectiveness of vehicle emissions-control systems. The result of that directive was the standardised On-Board Diagnostics protocol (now in its second generation, known as OBD-II) that required a CAN network to efficiently connect to all the engine sensors for a self-diagnosis. With this interconnection, a designated ECU can watch the network for problem reports broadcast to the network as OBD-II codes. If an ECU detects a problem, it broadcasts it as an alphanumeric code and the Check Engine light is turned on. Modern cars carry out these self-checks any time the car is running. 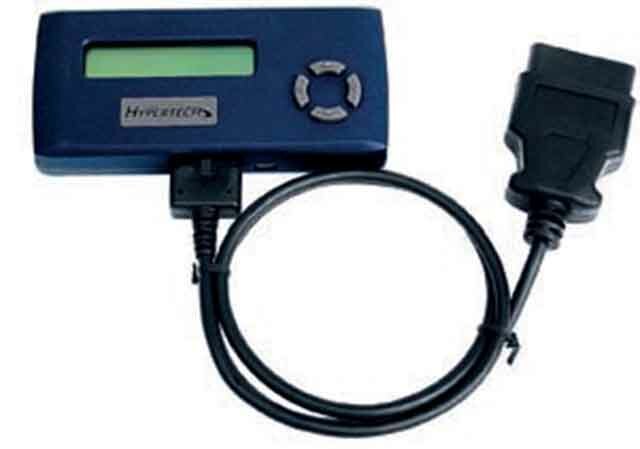 Anyone with a handheld code reader (see “Digital Diagnostics”) can plug into the standard 16-pin data port in the driver footwell and retrieve fault codes. An Internet search will usually explain the fault or at least give a hint at the problem. That same data port also comes in handy if a manufacturer uncovers a computer glitch or wants to modify how the car operates. For example, a carmaker may develop an algorithm for smoother transmission shifts. Installing it in any customer car is as simple as a dealer technician plugging his computer into the data port and uploading the new software. Before CAN, this would’ve meant physically replacing an ECU. The heavy tinkerers out there know all about the ability to reprogram, or hack, a car. Manufacturers frown on the practice, of course – it will void your warranty – but not everyone can resist the urge to reverse-engineer code and make a few changes. Unless you’re sporting a computer-engineering degree, hacking into the system directly is inadvisable (if you accidentally grenade your engine, you’ll be left with a car-shaped driveway ornament), although some aftermarket products make interacting with your car’s network quite rewarding, especially if you’re a speed freak. Mechanics in hot-rod shops, who modify engines for more horsepower, have been successfully reprogramming cars for at least a decade. But, remember, they’re professionals. By tapping into the On-Board Diagnostic (OBD-II) port under the dash,a do-it-yourselfer can unlock the mysteries of the CAN system. With these inexpensive devices, you can monitor your vehicle’s performance or, if you dare, enhance it. 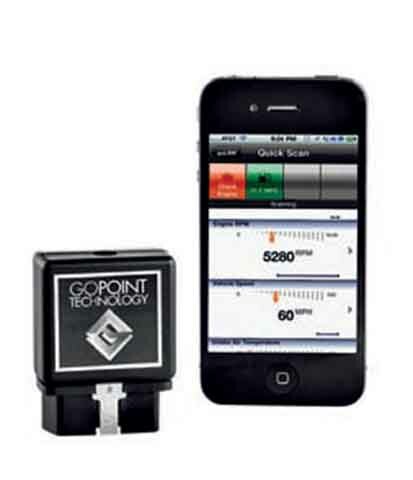 Gopoint’s BT1 module plugs into the OBD-II port and wirelessly transmits to any Android or Apple iOS device. Then the fun starts. You can monitor transmission temperatures, manifold pressure, ignition-timing information, and a lot more. It also decodes the Check Engine light so you can either fix a simple problem – such as a loose gas cap – or determine if your car’s ailment is serious enough to merit a visit to the mechanic. Hypertech’s max energy power programmer also plugs into the data port and lets you increase engine-rev limits, adjust transmission points, calibrate the speedometer and, the company claims, remap fuel and spark delivery for more power. Our experience with these reprogrammers is mixed. Recalibrating the speedo is certainly handy, but unless your car is turbocharged, the power gains are modest at best, and fumbling with the car’s programming will nix the warranty. So tread carefully. Your car’s electronics network may be sophisticated, but as the amount of data it handles increases over time, it will have to be upgraded. Most likely, cars will adopt an Ethernet-based system such as VEEDIMS, the one in the high-tech Iconic AC Roadster (below). 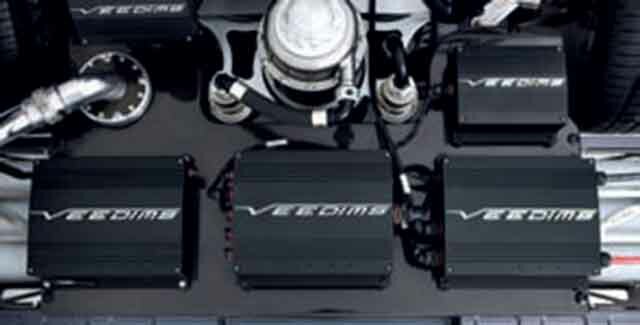 VEEDIMS assigns each vehicle component an IP address so that centralised and remote computers can pass around huge amounts of information. Attach a cellular connection and data can be beamed to the cloud for analysis. Dealer visits for software upgrades could be replaced by a download. What’s holding all this back? Legacy costs. It would take billions to re-create the software. But car Ethernet is coming – some day.